Does your business have numerous file cabinets stuffed with documents, making it hard to find the files you need? If so, you might consider storing your files in the cloud instead. Digitally storing your documents will make them easier to find because you can quickly perform searches for them, eliminating the need to physically sift through the files. Plus, you can access your files from practically anywhere, which is handy if you work out of different offices or need a document while you are on a business trip. Equally important, you do not have to worry about the possibility of having your only copy of a document getting lost or destroyed. Your files will be automatically backed up by the cloud storage service provider. Getting your existing paper documents into the cloud requires that you scan them. Before you start scanning, though, you have to make some important decisions as well as develop certain procedures. You also should make sure that you have the right scanner for the job. Do you want to convert all or only some of your existing paper files into electronic files? If you want to convert only some existing documents, which ones (e.g., only files from a certain time period)? Do you want to be able to search or edit the files you scan? Once the files are scanned, do you want to shred all the paper copies or keep certain ones (e.g., files with original signatures)? What will the procedure be for scanning new incoming paper documents? If you do not have a document management system in place, now may be a great time to consider one. We have selected Waltz Business Solutions to deliver Document Management to our clients. Document Management frees your business from the headaches of managing paper documents and helps you maximize office productivity. 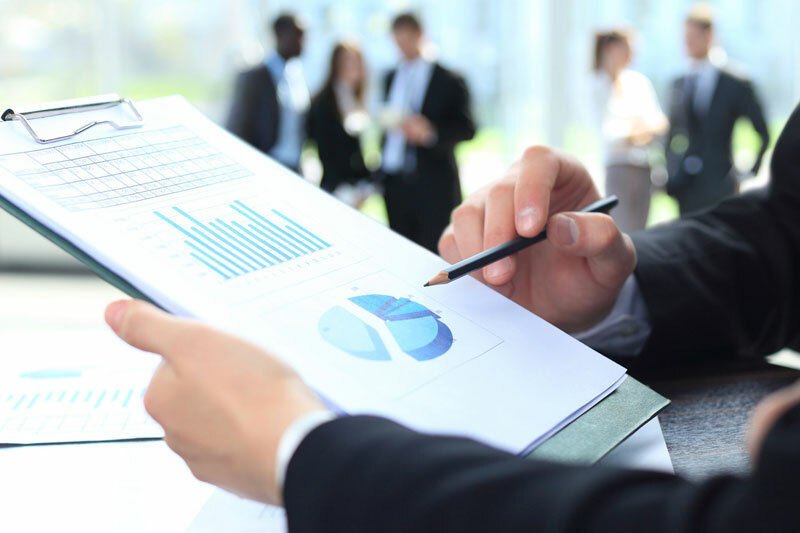 Waltz Business Solutions helps businesses manage their documents via online or desktop versions at a competitive price designed to fit most budgets. However, if your’re not ready for Document Management, you will still need to determine how to organize the scanned documents. For continuity, you might want to arrange them the same way they are categorized in your file cabinets. If you do not have an effective organization scheme, now is the time to develop one. For instance, you could arrange files by customer (e.g., create a separate folder for each customer) or by purpose (e.g., create a folder for all customer contracts, create a folder for all proposals). There is no right or wrong way to organize documents. It simply needs to make sense for your business. Once you determine how to organize your scanned documents, it is important to develop a naming convention for them. For example, for customer related documents, you might have each filename include four elements in the following order: customer’s last name, customer’s first name, purpose of file (e.g., contract, proposal), and date (e.g., year, or month and year). That way, finding documents will be easier. Nowadays, all-in-one printers usually include scanners, but the scanners’ features and capabilities vary widely. So, if you have an all-in-one printer, its scanner may or may not be suitable for your specific needs. For instance, if you have numerous documents to convert but the scanner does not have an automatic document feeder, you probably would not want to use that scanner. One feature you do not have to worry about is resolution. Most scanners provide a resolution of 600 pixels per inch (ppi), which is more than adequate for scanning paper documents. When you are scanning your documents, it is a good time to do some housekeeping. If you no longer need a file, you should consider getting rid of it rather than scanning it. After you are done scanning, you will have to move the folders into the cloud (assuming you did not use a scanner that sent them there directly), so getting rid of any unnecessary files beforehand will speed up the process. Waltz Business Solutions also offers a wide variety of office machines, including scanners adequate for any size scanning job. 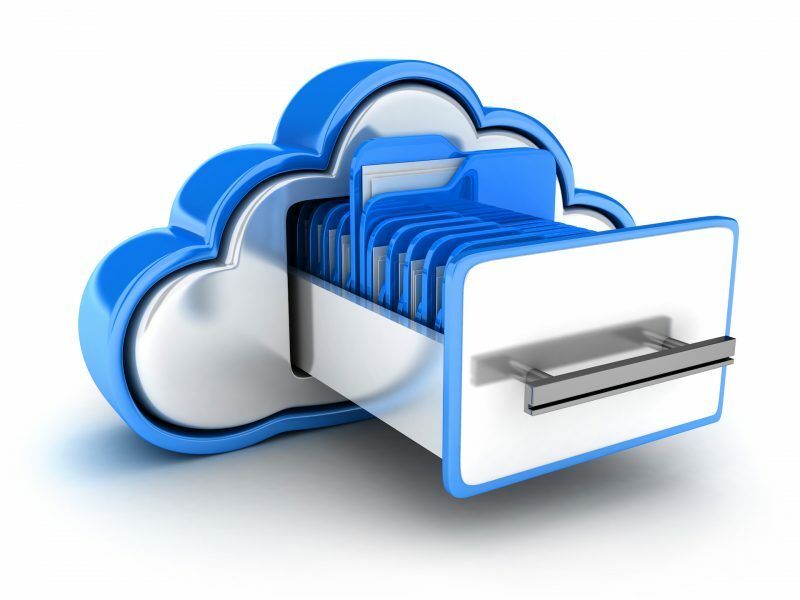 Getting files out of your file cabinets and into the cloud offers many advantages, such as the ability to easily access your documents from just about anywhere. However, it takes a lot of thought and planning. We can help by bringing together the right team that will best meet your business requirements.